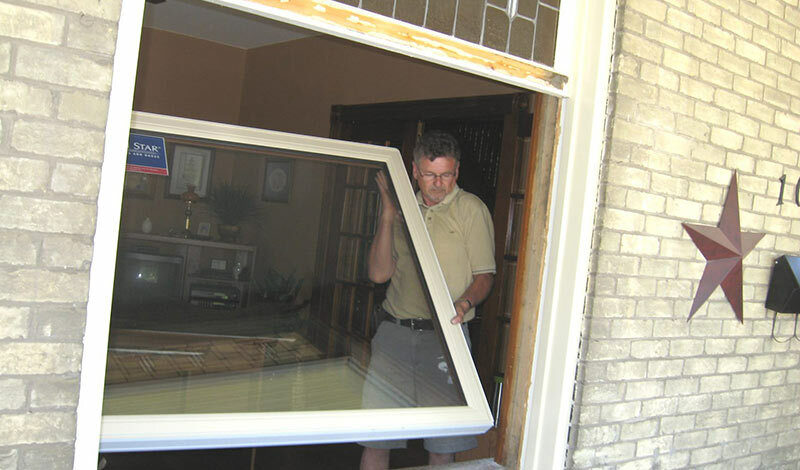 Stephenson Windows are a family-operated home improvement business located in Strathroy, Ontario. We specialize in quality Canadian replacement windows from North Star Manufacturing, that come with a lifetime guarantee. We also sell Pella products, as well as replacement steel and fibreglass doors, storm doors, vinyl decking, additions, siding and other renovations. Our grandfather began this business in 1959, and we have continued building a name that people can trust and depend upon ever since. Stephenson Windows have been providing high quality, new & replacement, maintenance free vinyl windows to residential and business customers in Strathroy and the surrounding area since 1959. We offer hundreds of styles and colours to fit your project, all backed with a Lifetime Warranty. Your front entry door is the first thing that welcomes you and guests into your home. 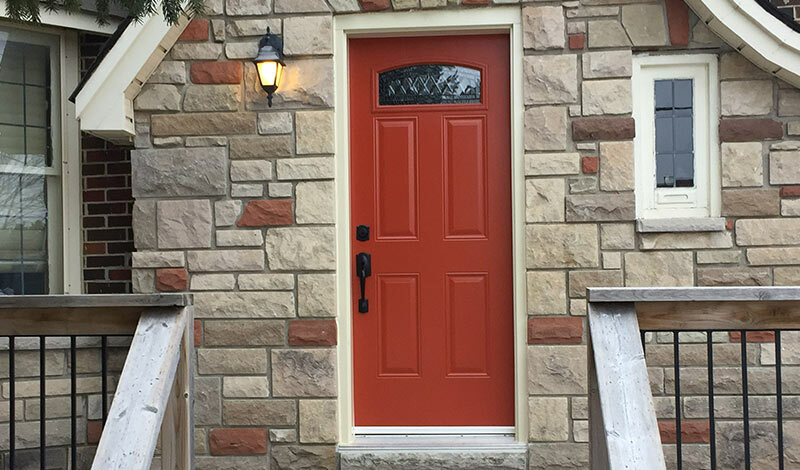 Stephenson Windows sell modern, energy efficient, fiberglass or metal entry doors in hundreds of colours & configurations. We also sell interior doors, sliding/patio doors, you name it we have it. Just because there is something is wrong with a window or a door, doesn’t mean it’s time to kick it to the curb. There still may be life in your window or door yet! 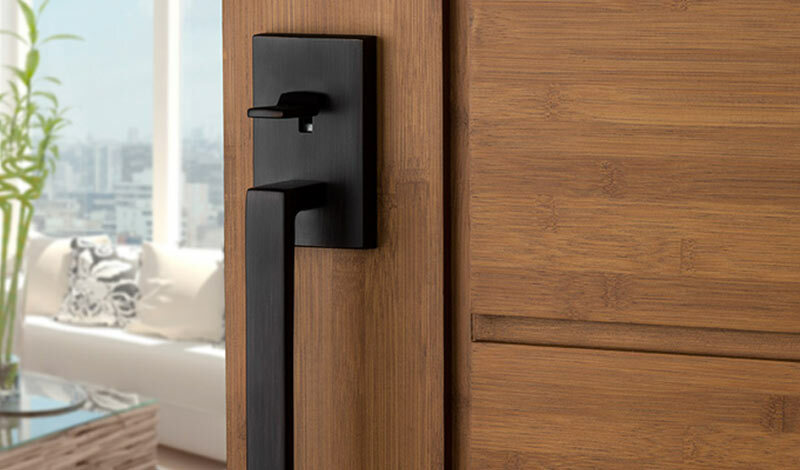 Stephenson Windows always aim to help you make the best decision financially, which is why we offer a range of hardware parts to keep your window or door alive for another day! 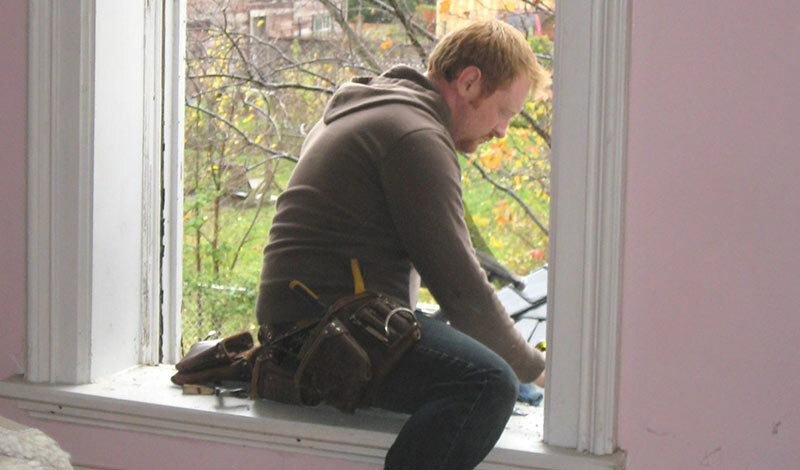 Not only do we sell the best windows in the industry, but Stephenson Windows provide professional installation for all windows with our workmanship guaranteed. Whether its Double Hung Windows, Single Hung Windows, Casement Windows, Sliding Windows, Awning Windows, Picture Windows, Bay Windows, Bow Windows, Garden Windows, Basement Windows, Architectural Windows, we install it! At Stephenson Windows we pride ourselves on our installation quality and speed. No matter how big the challenge, regardless of how short the deadline, Stephenson Windows delivers. 70 years of experience matters. 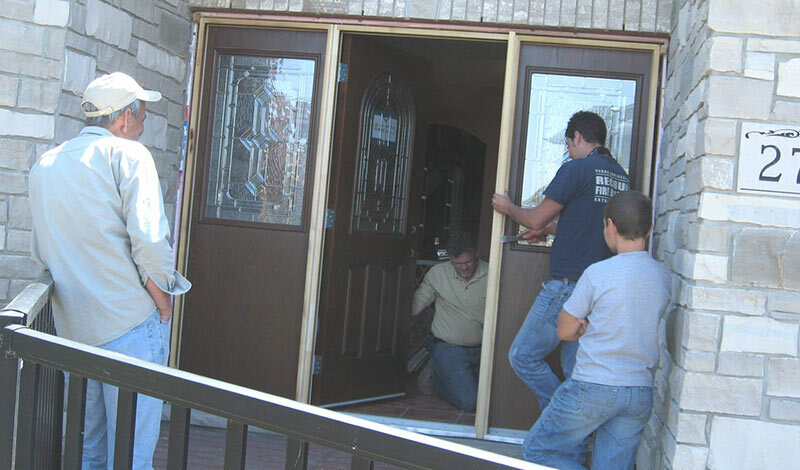 We will handle the entire process from helping you choose the right door to the actual installation. Sometimes a window needs to be replaced. 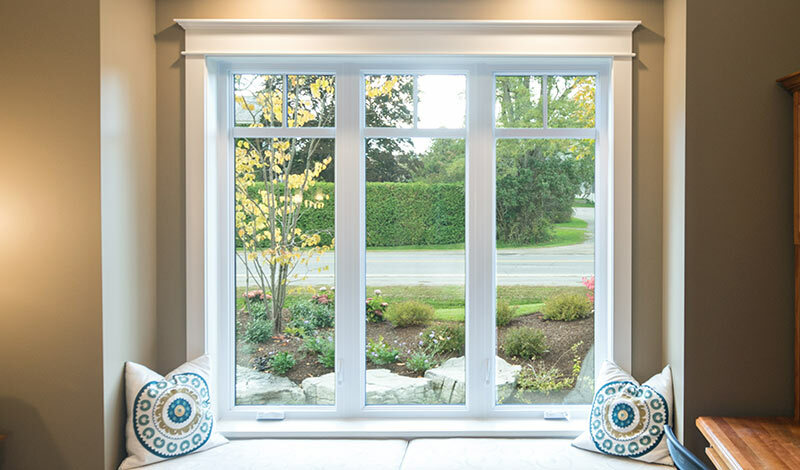 No matter what your reason for replacing your windows, whether it’s to increase energy efficiency in the summer or winter months, or to improve the look of your home and increase its curb appeal, Stephenson Windows can help you pick the best replacement window that fits your needs and budget. Stephenson Windows specialize in quality Canadian replacement windows from North Star Manufacturing, that have a lifetime guarantee. We also sell & install replacement steel and fibreglass doors, storm doors, as well as providing residential and commercial construction & renovation projects.